With the cold weather approaching, it’s time to ditch the shandies for something a little heartier. Along with a slew of pumpkin selections, autumn also brings seasonal ingredients like cinnamon, apple, maple syrup, roasted nuts, and sweet potato (yum!). To start you off, here are some of the best fall beers and ciders that will enhance your seasonal palate. 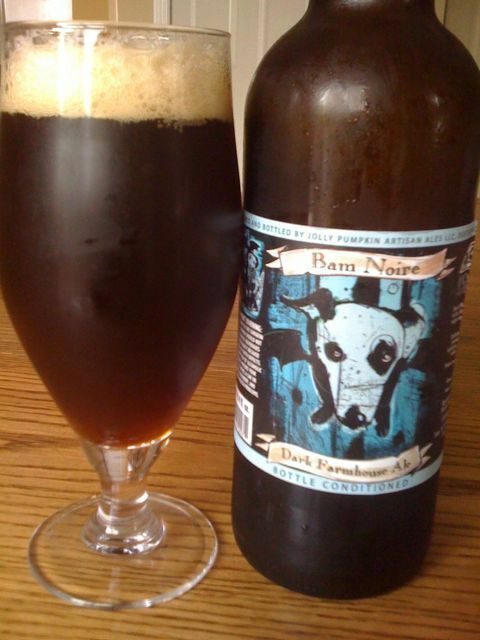 Jolly Pumpkin Bam Noire Dark Farmhouse Ale. This ale features a plum and toasted raisin flavors with hints of cocoa and coffee. Although dark, the finish is refreshing and citrus-y. Don’t miss out – this seasonal release is only available for a few months this fall. 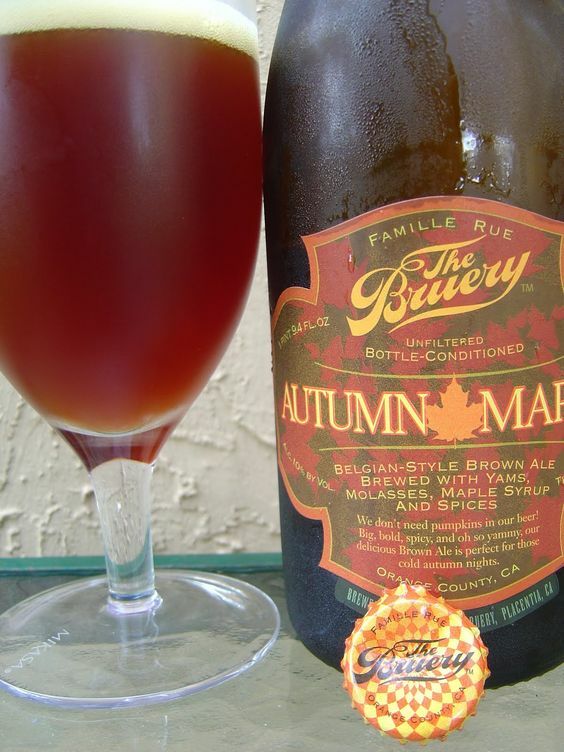 Autumn Maple – The Bruery. We know everyone is quickly grabbing pumpkin this season, but while they reach for the traditional pumpkin, give this yam-twist a try. The Bruery’s brown ale features maple syrup and molasses flavor, with different autumn spices added (including pumpkin pie spice). 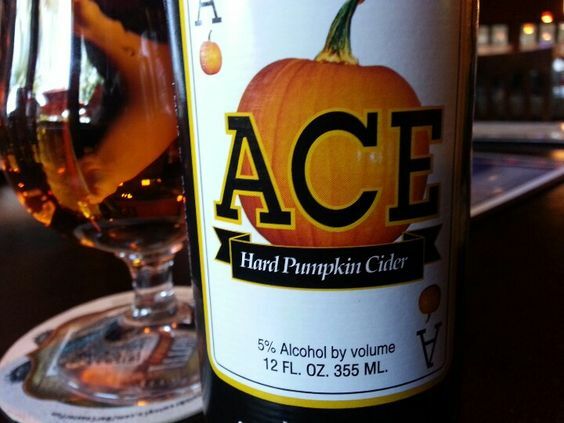 ACE Hard Pumpkin Cider. Pumpkin bread fans, rejoice! This one is for you. This cider is a balance of sweet and dry: a hard apple cider made with pumpkin spice spices. Cinnamon and nutmeg flavors work surprisingly well with the apple cider base, making this a standout fall beverage. Dogfish Head Brewing Punkin Ale. 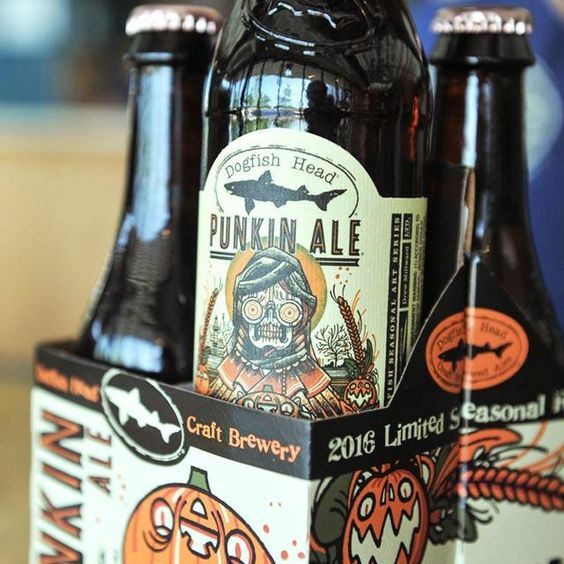 Dogfish Head, a leader in creative beer flavors, crafted one of the first known pumpkin beer’s (before it was cool). Its Punkin is a spiced-up brown ale brewed with pumpkin, brown sugar and spices. This beer is truly a fall classic. Magners Irish Cider. 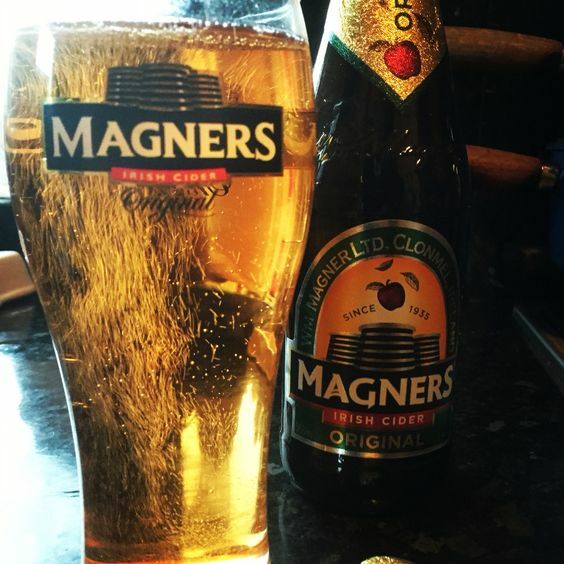 Magners is one of the most popular and readily-available mainstream ciders that actually tastes like cider! It’s wonderfully ‘smoky’, not too fizzy, not too flat, great apple taste, and full of flavor makes this one our go-to choice. *Tip: Best served over a pint glass of ice. 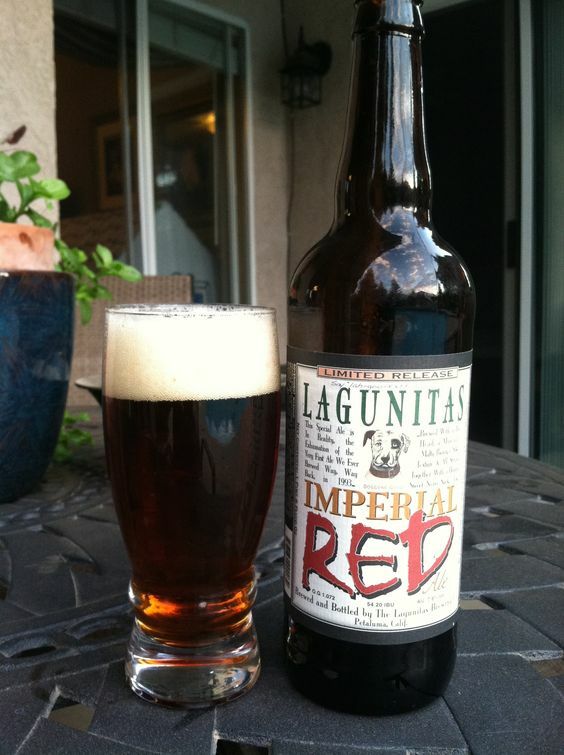 Lagunitas Imperial Red Ale. Prepare yourself for a super-hoppy, very well-balanced rich red malt. There is a definite emphasis on the hoppy kick, but the malted barley is the backbone. Hoppy to Restaurant.com to search for bars and restaurants near you. Feel free to drop some of your own suggestions in the comments!